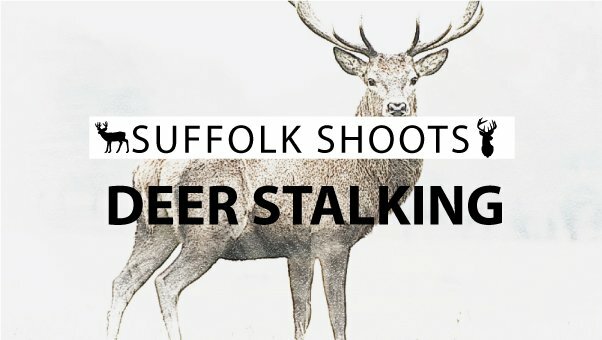 Our partner estates in Suffolk are some of the finest for deer stalking and shooting in the UK. Between them we have thousands of acres of woodlands, marshlands, heap land and arable land, stretching along the spectacular Suffolk Heritage Coastland. 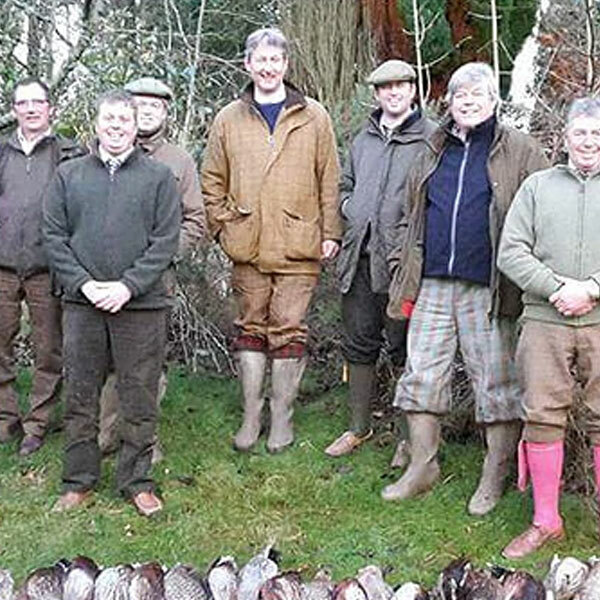 We offer memberships for the habitual hunter and multi-day package deals for those less frequently in the field which include accommodation and the freedom to choose your preference of fieldsports. 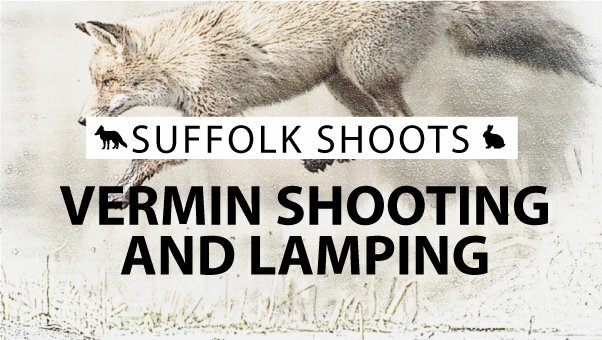 From deer stalking in the morning to lamping in the evening; spending a whole week shooting or a whole week stalking, we will accommodate your requests to the best of our abilities. Membership are the ideal option for the avid shooter or hunter who wishes for 15 + outtings each year. The fact that we work with multiple estates means that we can focus more on our members and clients preferences. We have something for everyone and we always aim to accommodate you on the dates YOU are available. If you have any special requests, please do ask away! 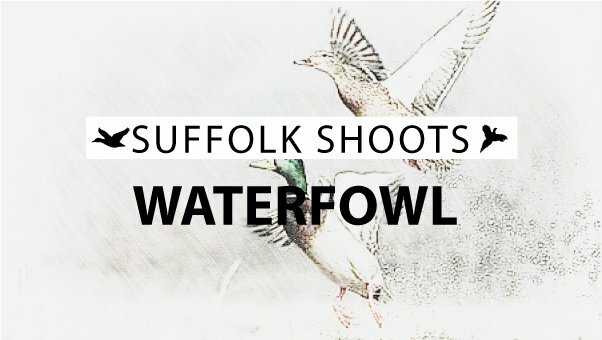 Welcome to Suffolk Shoots, our estates are truly hidden gems on the East coast of Britain which are an absolute dream for fieldsports. We deal with individuals on a personal level, we understand not everybody will have the same wishes and expectations. We aim to find out as much as possible from you to make sure we get it just right and you leave having had an unforgettable experience. 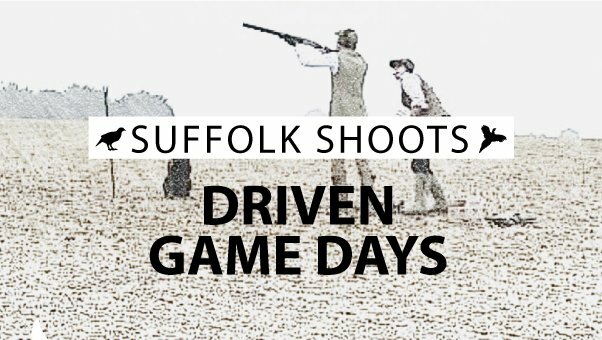 All of our shoots and stalks are accompanied by highly experienced fieldsports professionals, with many years’ experience under their belts. They will help you have that perfect experience and maximise your chances of a successful day in the field. 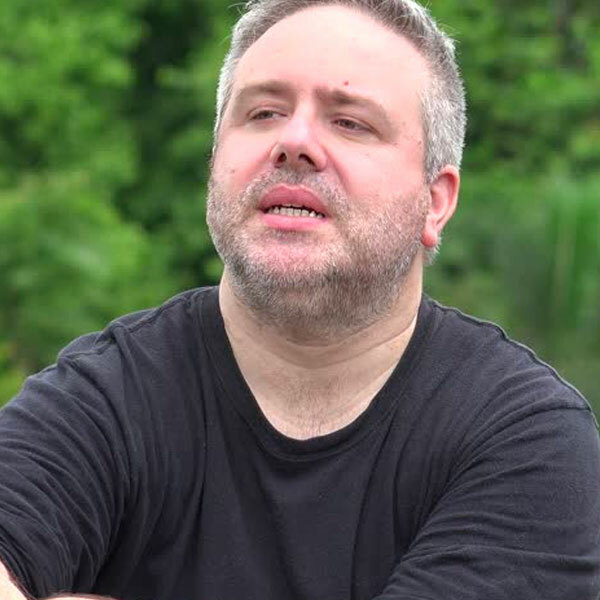 "I always found it a huge dissapointment having to wait months for the estate to be able to accommodate me. 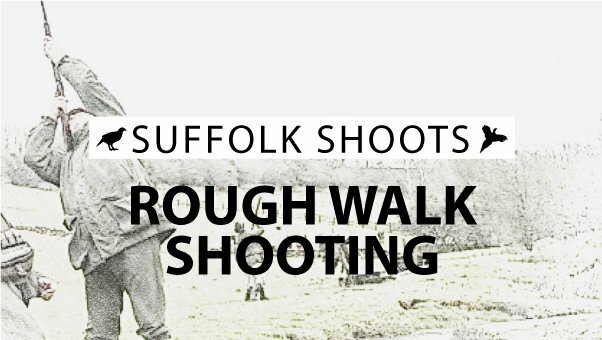 After joining Suffolk Shoots, it really changed the game. I now have much more freedom to chose when I want to shoot and I am not burdened with lugging around all my gear as they provided me with storage on site. I would highly recommend signing up to a yearly membership deal. It is affordable and gives you the freedom and flexibility you do not usually find elsewhere"
"Our group arranged a package deal as we wanted to make a few days of it, and boy were we pleased we did! From start to finish we were taken such good care of, we stayed in a lodge on one of the estates which was really in the thick of all the action. Great hustle and bustle with all the different groups coming and going. The woodlands were perfect for deer stalking and I shot a stunner of a stag! The rough walk was a huge success also, we managed to bag a variety of game which was just as we had hoped. A huge thank you to the team, we really appreciated everything that was done to welcome us and make our days so great." 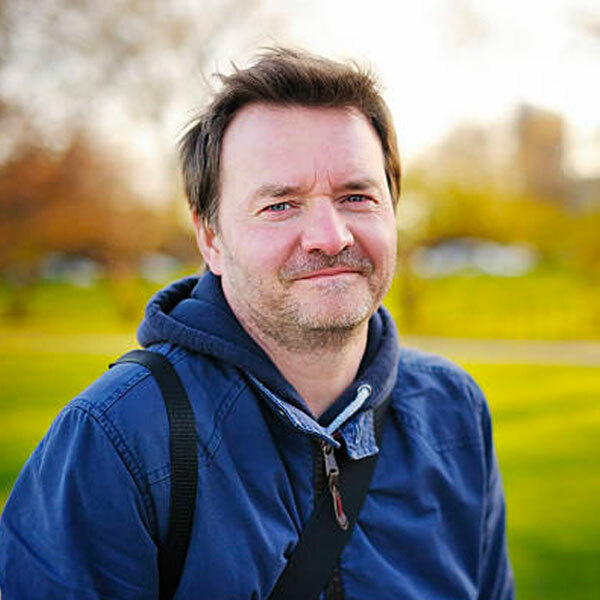 "I still consider myself to be a novice at field sports and I'm always a little apprehensive on the day but the whole experience was incredible. A lot got away from me but I feel I improved a whole deal with the guidance and advice I received. 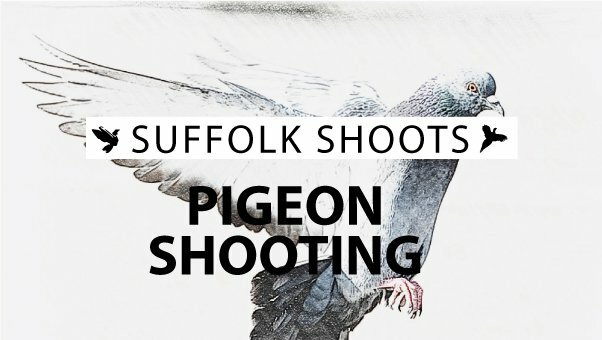 I have already booked more days with Suffolk Shoots for later in the year as the attention and helpfulness was so great."